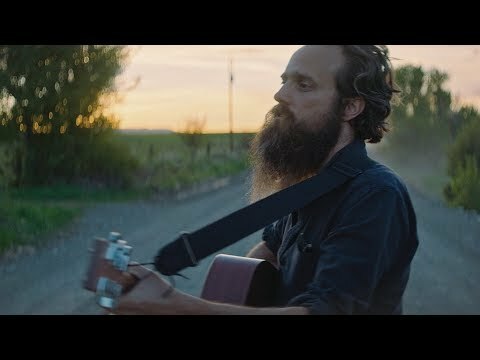 Handsome Tours is proud to announce headline shows from Sam Beam aka Iron & Wine, who brings his soul-infused folk rock to Australian shores with his full band this May/June. Supporting at all shows except Sydney and Melbourne will be local singer-songwriter Fraser A. Gorman. Over 15 years since his bedroom folk breakthrough The Creek Drank the Cradle and his scene-stealing cover of Such Great Heights in Garden State, Sam Beam will now lead a full band as Iron & Wine, taking to the stage for an expansive journey through his rustic masterpiece The Shepherd’s Dog, the chart-topping Kiss Each Other Clean, r ‘n’ b inflected Ghost on Ghost and 2017’s reflective Grammy-nominated album Beast Epic. Taking place in premier venues around the country, the glorious folk music of Iron & Wine is not to be missed, live in concert this May/June.